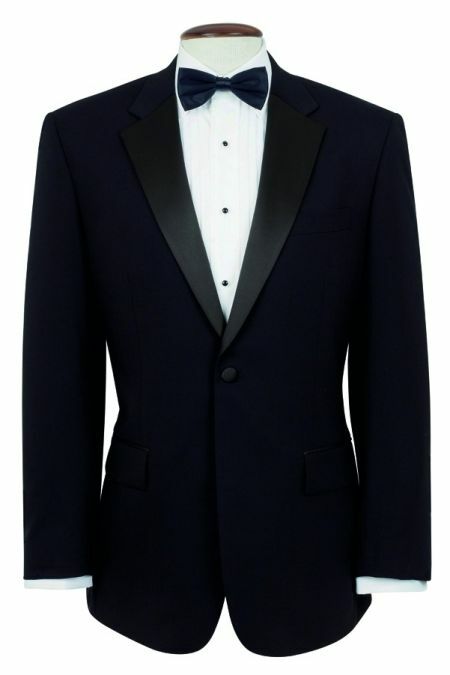 Dinner Jackets are not just for James Bond! 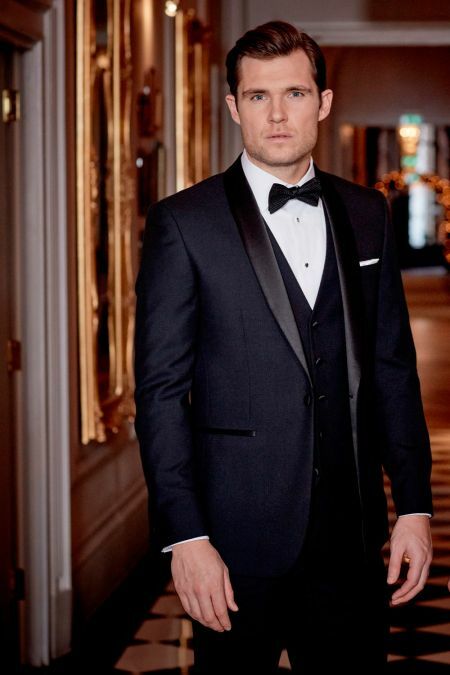 We have a number of Dinner Suits in a wide range of styles and sizes from Suppliers such as Skopes, Scott and Brook Taverner. 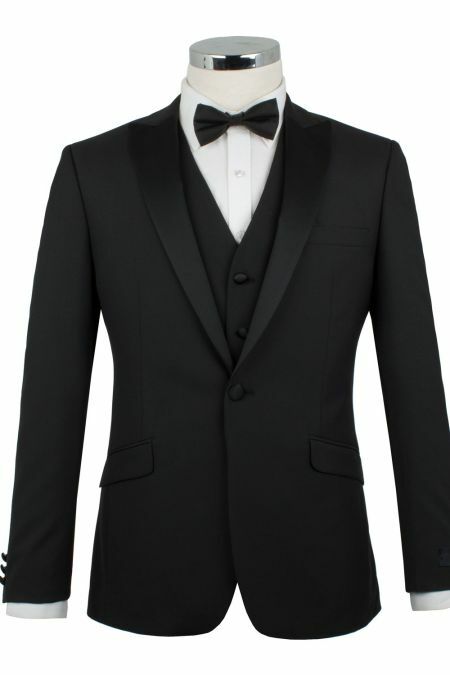 Most Jackets are black single breasted with one button fastening but you can ring the changes with the three button Satin Notch Lapel Dinner Suit from Torres or even a White Tuxedo! 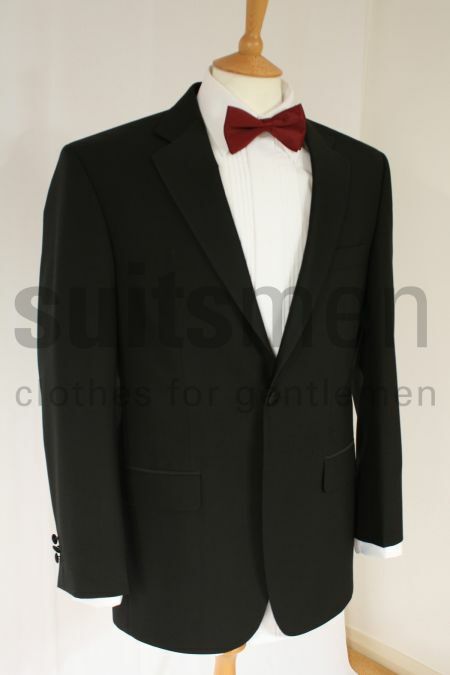 The choice then is between available size, brand, fabric mix and some of the more subtle styling differences. 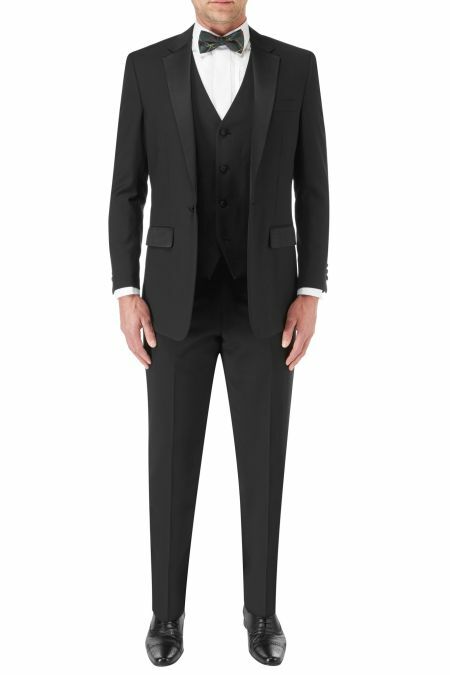 Generally price is related to fabric cost. 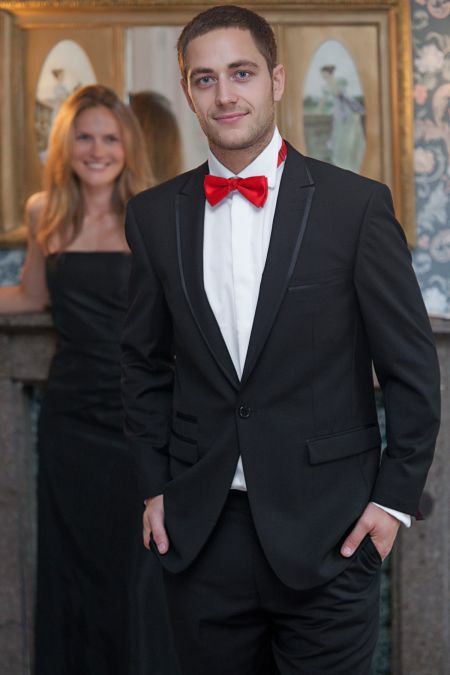 We are sure you will be able to find a suit for that special occasion and you can release your hidden Bond! 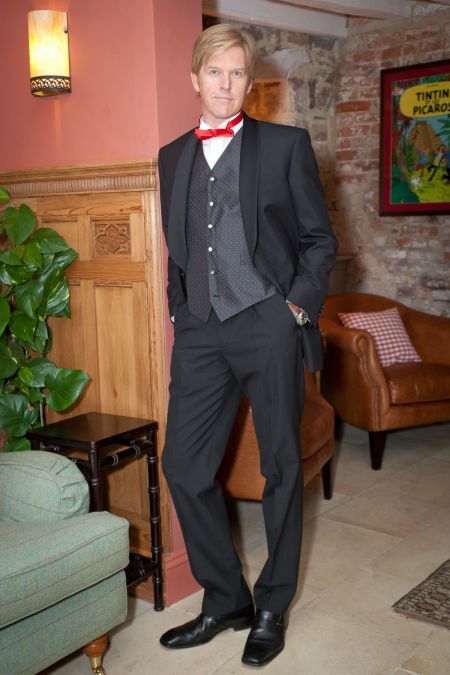 Our most popular is the Brook Taverner and for the younger man, The Skopes Fashion Dinner Suit.